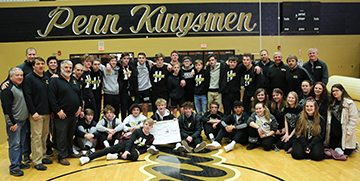 Penn High’s Wrestling Team captured its ninth consecutive Regional Championship on Saturday, Feb. 2, 2019. Penn placed first with 157 points. 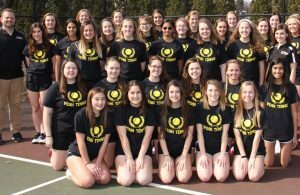 Wawasee placed second with 137.5 points, and Mishawaka finished third at 135. A total of 12 Penn Wrestlers advance to the East Chicago Semi-State on Saturday, Feb. 9, 2019. Jeffrey Harper led Penn’s effort with a Regional Championship at 145.